Tahoe Truckee Outdoor: Backcountry Peter Grubb Hut repairs are a work in progress. Backcountry Peter Grubb Hut repairs are a work in progress. Peter Grubb Hut in the summer. The 75 year-old Peter Grubb Hut has been a rustic refuge for backcountry skiers and hikers along the Pacific Crest Trail near Castle Peak. However, time and harsh weather have been hard on the hut. Peter Grubb Hut had to be closed in March of 2013 for significant repairs to the old structure. Steel bracing had be installed to reinforce the aging roof and sleeping loft. A volunteer work- force was able to make the repairs and reopen the hut in 2013. A second phase of volunteer work needs to be completed in 2014 to make the hut more structurally sound. Initial cost estimates for phase two are $20 thousand dollars. The hut is available for lodging year-round through the Sierra Club for $60 a night or more for adults (non-members). The hut has a main room with a wood-burning stove, tables, and a kitchen area. Sleeping quarters are in the loft. Overnight parking is available on the south side of Interstate 80 near the Boreal Inn. The hike north along the Pacific Crest Trail from Interstate 80 is about 3 miles. 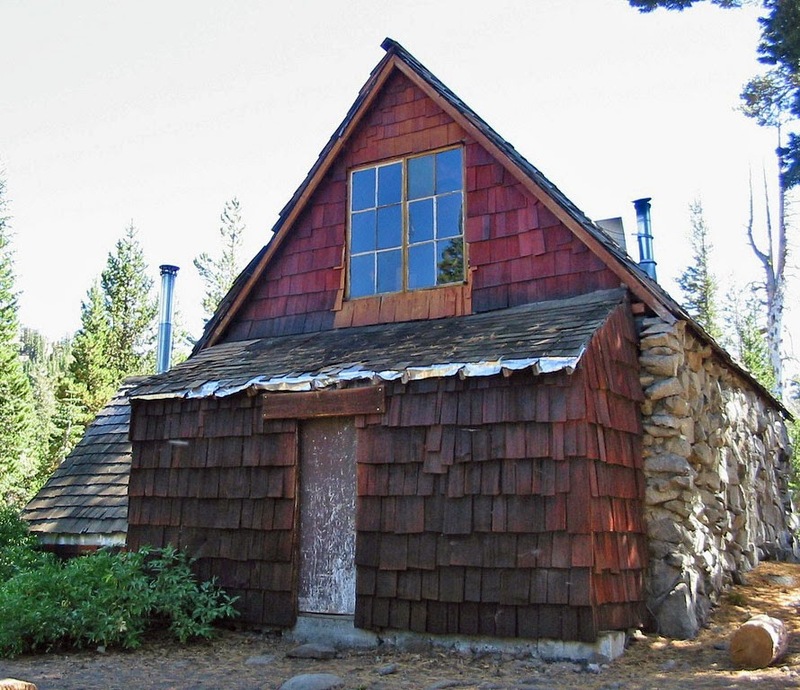 The Sierra Club Foundation manages and maintains Peter Grubb Hut. Donations are being accepted at The Sierra Club Foundation website.